How is bookmaker account verification going? Home » Bookmakers » How is bookmaker account verification going? Sooner or later all gamblers are faced with bookmaker’s request to pass an account verification in order to confirm the data provided during registration. As you have probably guessed, today I’m going to tell you in detail about the account verification process at the bookmaker. 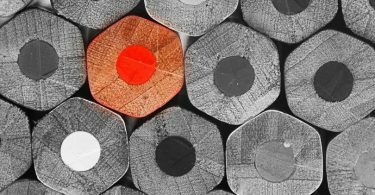 Account verification is a standard practice for all bookmakers, and its main purpose is to confirm the identity of the customer in order to exclude from the list undesirable categories of users (minors, scammers, etc). Many bookmakers are requesting verification of your account when ordering the first payment, or even 3-4 payments, but some bookies (e.g., PaddyPower) require to send verification documents immediately after registration. First and foremost, bookmakers check the identity and age of the player provided during the registration for compliance with its passport data. Therefore, they are asked to send scanned passport photos. Bookies also often request a photo of the player with a passport in hand. 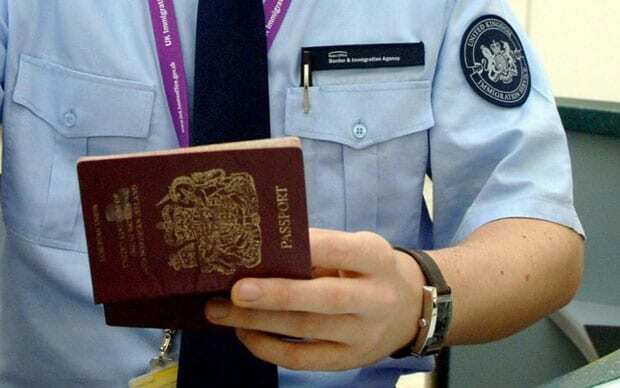 In addition to a passport, sometimes the bookies are asked to send a copy of another document confirming the identity, for instance, driver’s license. It all depends on how serious the suspicions of the bookmaker in relation to your account or how large the amount ordered for payment is. In addition to verifying your identity and age, the bookies may request proof of address you specified during registration. Such confirmation may be a bill or bank statement. There is also another exotic method of address verification, which is actively used by Bet365 bookmaker. This method of sending a special PIN-code by surface mail at the address specified at the registration. This code the player must enter on the bookmaker website after receipt. It should be noted that such a verification method is used by some payment systems, for example, Skrill (Moneybookers). In addition, some bookmakers are practicing a phone call to the client (for example, Titanbet). In this case, it is very important that your phone number on the account was real and relevant. During a phone conversation, you may be asked the basic data on the account (name, date of birth, approximate date of registration in the system, what method the first deposit was made, etc.). The main thing is not to get confused and answer questions without any mistakes. Fortunately, the bookie informs about its call in advance and you have time to prepare for it. It all depends on the particular bookmaker, but usually, the check lasts 2-7 days. However, sometimes the process of account verification may take several weeks (or even months), in the case of serious suspicions to you by the bookmaker. It’s clear that sometimes you can wait, the main thing is to unblock the account and successfully withdraw the funds. I bring a focus on this for good reason, since verification may be over for you is not the best way. For instance, bookmakers can restrict your account as a result of verification without any explanation. At the same time, some bookies will refund your money from the account, and some of them will take the funds themselves. Of course, if you are sure that you are right, you can complain about the bookmaker in the appropriate authorities, which I will discuss further. But here at once, I would like to warn you that if you really have any “messes”, none of these instances will help you. 1. Sportsbookreview (SBR) ranking. It’s prestigious Internet portal, which was one of the first to rank online bookmakers. It’s remarkable, that given service cooperates with many bookmakers and helps gamblers in solving disputes with them. 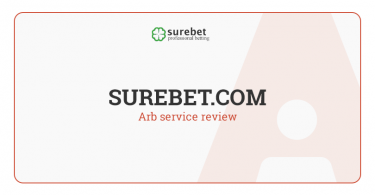 All you need to file a complaint is simply to fill out a special form on SBR website, indicating the bookmaker, your account in the system and the complaint text. It is clear that nobody can guarantee a positive solution to your issue, even if you have no “messes”. But it is possible to use this method of influence on the bookie. 2.Complaint to the regulator. Most bookmakers operate under a license issued by the regulator of gambling of a particular country. As you understand, we can complain to such a regulator about illegal actions of the sportsbook. Usually, bookmaker license information is listed on its website but, at least, we may clarify this info from support. Further, all very simple. You need to go to the regulator website, find complaint section, fill in all required data (info about the player/account, the cause of the complaint, etc. ), send a complaint and wait. It’s difficult to tell the precise timing of its consideration, but sometimes this process can last for several months. And finally, I give some examples of the pages for filing complaints to the regulators of Malta and Antigua and Barbuda. The verification process of your account at the bookmaker largely depends on the bookie and may consist of several stages, if it suspects you of “unfair” game. In case you have no “messes”, then verification should pass without problems. Otherwise, your account may be restricted, and then you would have to complain to all the above-mentioned instances. But whether it helps, I have no straight answer.